“Knowing the benefits, but also the adverse effects of dietary supplements is very important, explained PlantLIBRA project coordinator Prof Patrizia Restani last August 16th as she presented PlantLIBRA in the 14th International Congress of Internal Medicine, a major event in this specialty, in Buenos Aires, Argentina, and organized by PlantLIBRA partner Hospital and Clinics “José de San Martín” of the University of Buenos Aires (UBA). “The idea is not to cause alarm in the population, but to study plant food supplements and communicate if there are potential drug interactions or risk factors to the people who use them”, she added during her presentation. An additional problem was also posed by Prof. Dr. Roberto Iermoli, director of Teaching and Research Hospital and Clinics at UBA, who said that it is common for patients not to mention or deny to their doctor that they consume these products. “When completing the medical history, the doctor has to ask if the patient is using any substance, and the patient should report if they are taking any dietary supplement.” Moreover, in Argentina, only half of the ten dietary supplements of plant origin most consumed would have few reliable studies to convince a good family doctor, wrote Fabiola Czubaj reporting on the conference for the online presence of the newspaper La Nación. Dr. Raul Pastor, Head of the Section Polyphenols, Wine and Health of the department of internal medicine of the UBA who studies the cardiovascular risks and benefits of supplements and explained the studies on benefits studied by health area by WP2 partners. He stressed as well the importance of effective communication and believes that the project is critical to improve the reference information for regulating the production, manufacturing, and marketing of dietary supplements based on botanicals. “The current situation is critical, with products that are offered and sold through informal channels such as the internet, with misleading advertisements and even toxic content” he continued. Product quality is also key. So, experts agreed that not even grapefruit juice should be underestimated. “No plant is the problem, but the content of the product and the person has risk factors,” summed up Prof Restani. 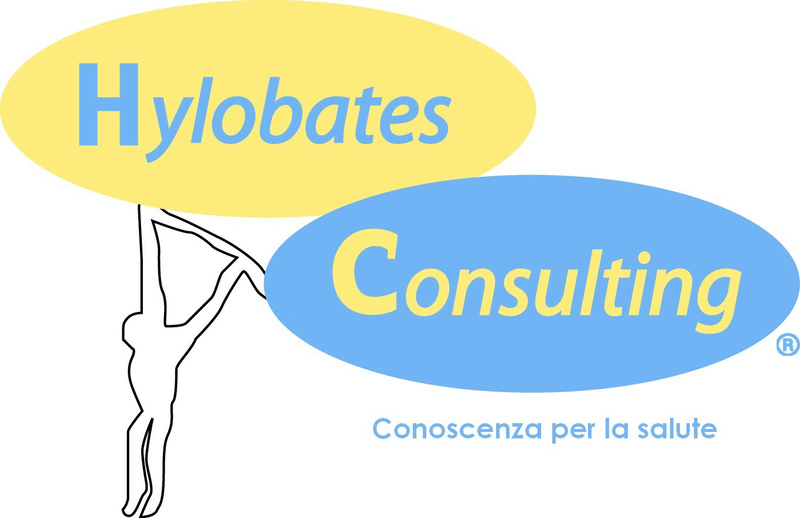 The conference titled ”The PlantLIBRA project- Dietary supplements in human health” was organised by PlantLIBRA’s dissemination partners in cooperation with Hylobates Consulting, partner in charge of project management. New interesting evidence related to the involvement of caffeine in sport performance has been published during the last month. performance; combination with sodium bicarbonate seems to prevent performance enhancement, due tu GI side effects. Further investigation to minimize GI symptoms is required. Health claims on caffeine have received favorable opinions by EFSA but have caused concerns with Member States. 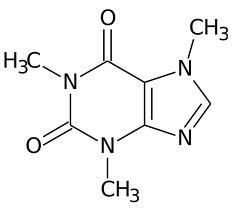 caffeine supplements after the intake of CHO, or with CHO. Nevertheless the recommended dosage in the study seems to be too high (560 mg/day for a 70 kg person). account lower levels of caffeine compared to those used in trials; Member States allow lower amounts of caffeine in food supplements (Belgium bans solid caffeine). In Italy, for example, no more than 300 mg/day caffeine are informally allowed. These studies provide further support to the use of caffeine in sports under some circumstances, although levels may be an issue. Commission Regulation (EU) 232/2012 (link) establishes new maximum levels for some food colorings, amending the Annex II to Regulation (EC) No 1333/2008. These changes will involve the following dyes: Quinoline Yellow (E 104), Sunset Yellow FCF/ Orange Yellow S (E 110) and Ponceau 4R, Cochineal Red A (E 124). The Regulation will apply from 1 June 2013, but food containing these 3 colorings that have been lawfully placed on the market before 1 June 2013 but that do not comply with the provisions of this Regulation, may continue to be marketed until stocks are exhausted. The reductions in maximum levels mirror the reduced Acceptable Daily Intake (ADI) levels set by EFSA.. and are quite significant. Maximum level for all of them is 10 mg/kg (previously not established). Food businesses should be aware of the changes, and ensure their suppliers are also reformulating in line with the new specifications. It should be noted that in the United States the maximum levels for E110 are not affected (it can be used according to GMPs); E104 and E124 are not permitted in the United States.